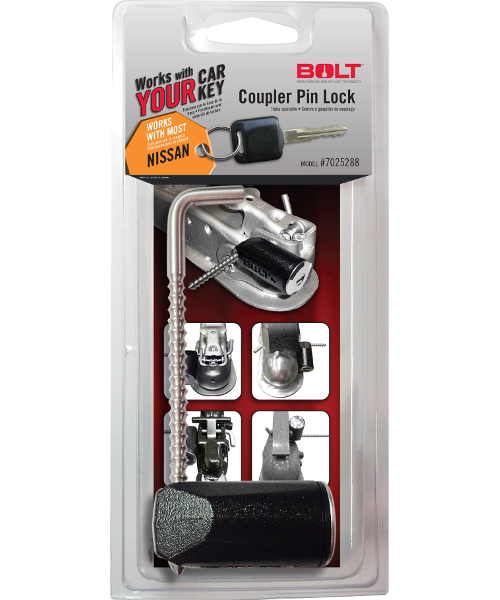 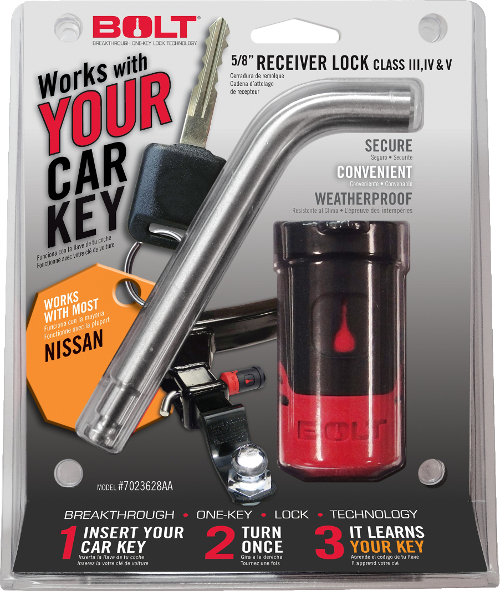 ** For best performance of your BOLT Locks please try your Nissan key in the glove box lock before coding your BOLT Lock. 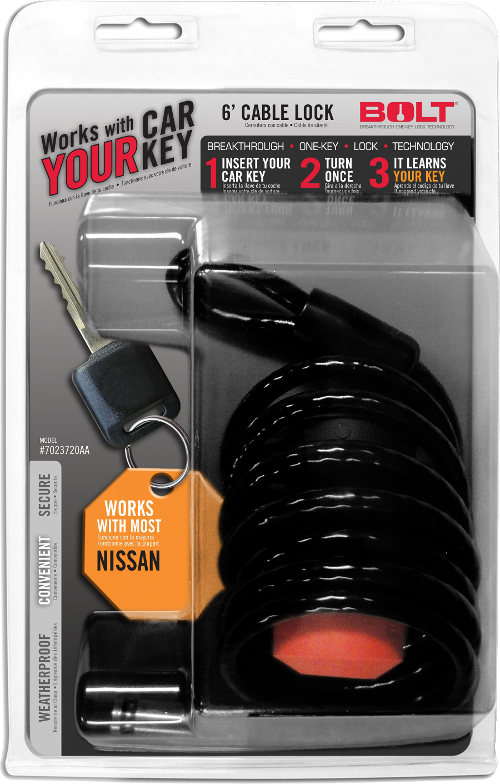 If the key does not easily fit please locate a key that does work in your glove box before proceeding. 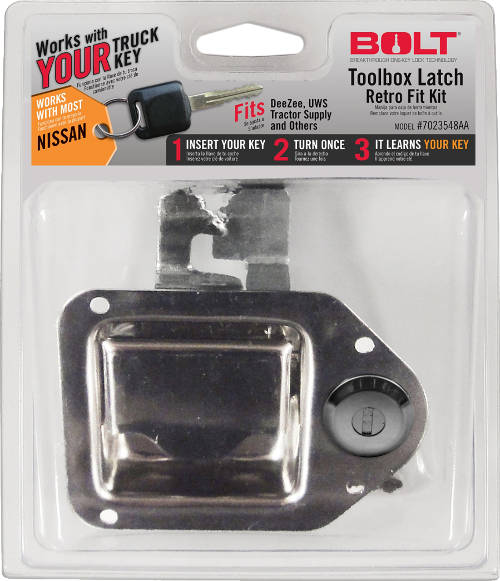 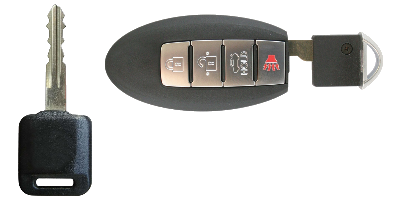 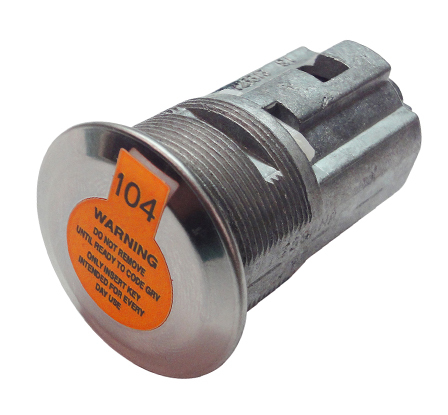 A key that works in your glove box should be the only key used to code your BOLT Locks. 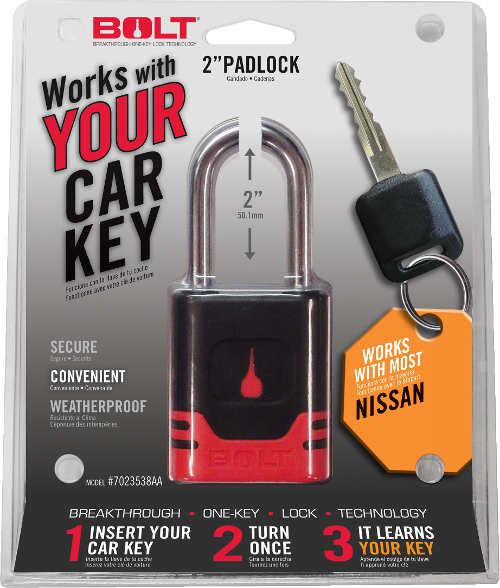 For more information please see our FAQ.